DUBAI – Grenada, a popular destination for people pursuing a Caribbean success story, has stepped up its drive to woo foreign investors through its Citizenship by Investment Programme, or CIP, that was reintroduced in 2013 after a gap of more than decade. 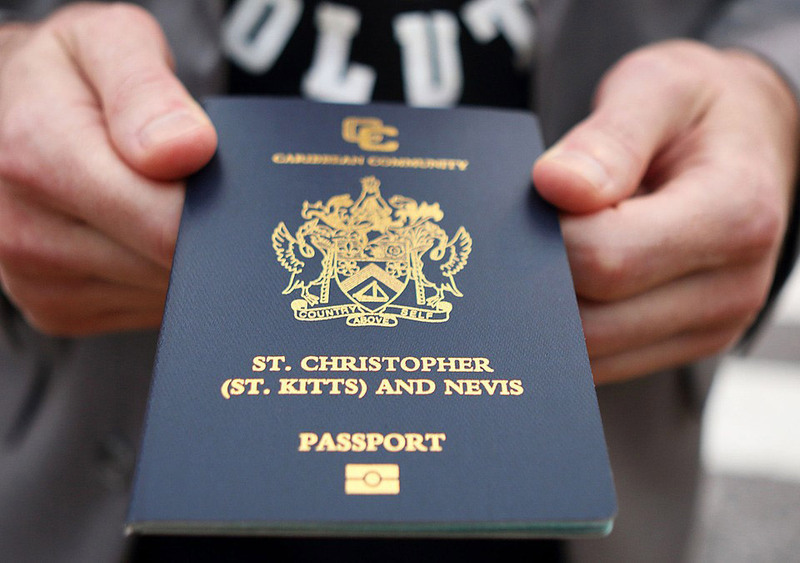 Alexandra Otway, Implementation Minister of the West Indies island nation, says the CIP, which offers full irrevocable citizenship and a Grenada passport in four months, is accessible to individuals who wanted to see returns on their investments sooner than later. Speaking to Khaleej Times, Otway, a former tourism minister of the island known as the ‘Spice Isle’, said the CIP programme seeks to project the island nation as an attractive investment destination while helping to speed up its economic growth through inward investment from those who seek the help of Grenada’s positive international image to explore a new life and exciting business opportunities. “The programme, based on the law and fully supported by the Government of Grenada, allows for a investment in real estate, not just a donation of funds to the government,” said the minister. Potential investors are offered two options of making investment in either the National Transformation Fund, or NTF, or another government approved project. The first option involves making a non-refundable payment of $200,000 into the NTF and this amount must accompany the application. The second option involves making an investment in an approved project in Grenada. A minimum investment of $350,000 is required into one of the approved projects. This amount includes the government fees for a family of up to four persons, including main applicant, spouse and two children less than 25 years of age. Investments are made through buying shares in one of the most exclusive resorts in the country – Peter de Savary’s Mount Cinnamon Resort and Beach Club. By owning these shares, investors become the full owner of a freehold property in Grenada, with a legal basis for residence and citizenship. The property must be owned and operated for a minimum of five years, after which it can be sold and the investor will be able to keep citizenship of Grenada for life. Otway said Grenada is one of the most beautiful and lush islands in the West Indies. Unspoilt and exotic, the island has made significant gains in the tourism industry and its economy has been identified as a model in the region. She explained that benefits of Grenadian citizenship include visa-free travel to over 110 countries, including the UK. The E2 treaty ‘Investor Visa’ for Grenada citizens also allows successful applicants to operate a substantial business in the United States and reside therein. Applicants are required to make a real estate investment in Grenada’s Mount Cinnamon resort or the Port Louis maritime village. Such investments entitle them to financial advantages related to income tax and capital gains tax. Moreover, in comparison with other CIPs in the Caribbean, a higher percentage of the total cash outlay is invested in property instead of being expended in non-recoverable costs, the minister explained. Otway , who was in Dubai, said aside from the right to work, vote and own property in their adopted country, CIPs can also enhance applicants’ rights to visa-free travel and provide access to financial opportunities and tax havens. Other benefits include dual citizenship right so that the applicants do not have to renounce their original citizenship. They also enjoy a beneficial tax regime and are not liable to any income tax, capital gains tax or inheritance tax besides getting a much better choice of places where to live, study and work. She said Grenadian schemes have proven particularly popular with people of Middle Eastern, Chinese and Russia origin, who may be seeking to escape political or economic turmoil in their native countries or simply do away with the frustrating time delays and complications they encounter when seeking to enter western countries for legitimate business reasons. She said the CIP is aimed at creating sustainable new long employment opportunities for Grenadians, training of the workforce and the broadening of skills; at the same time preserving the prestige, honour and value of Grenadian citizenship through a strict invitation and vetting process. All applicants must undergo a background check which can take a number of weeks, depending on factors such as their existing citizenship, business and professional interests and previous places of residence. The minister admitted that CIPs have come under increasing scrutiny in recent years. In order to prevent abuses of the system, greater regulation and more stringent checks are put in place. 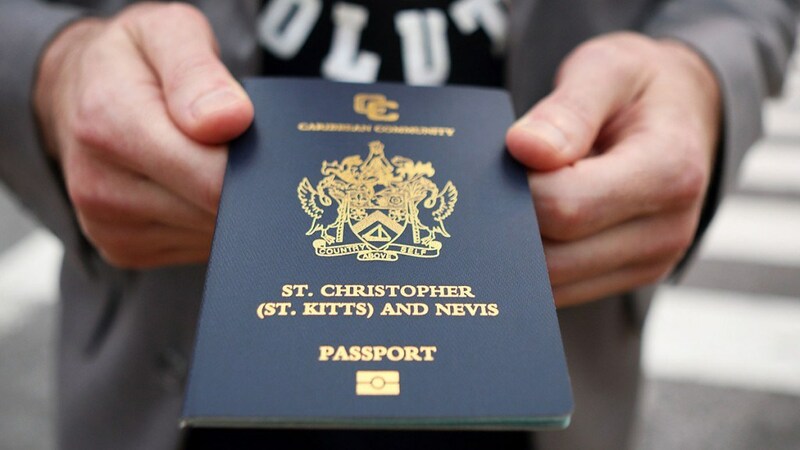 To qualify for citizenship, applicants need to fulfill one of the investment requirements in addition to criteria, including outstanding character, no criminal record, excellent health and a high personal net worth.